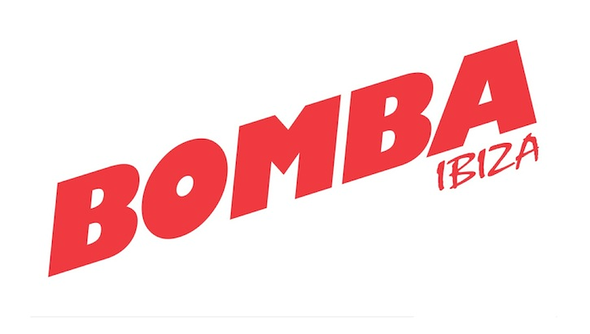 The first of two new venues to open this summer is Bomba Ibiza (which we featured earlier in the week), with Defected In The House parties taking place each week from May 25 to September 28. Confirmed to play for Defected In The House at Bomba Ibiza is a programme of more than 30 artists including Duke Dumont, Disclosure, Dennis Ferrer, Noir, Nick Curly, Tensnake, MK, Skream, Simon Dunmore, Flashmob, Derrick Carter, Copyright and more. Then on Mondays, Defected will be launching a new event at Ushuaia Tower. From June 10 until September 30, Defected Presents DFTD is a weekly party that will champion a specially curated selection of emerging Ibiza and international talent. The party will also feature other record labels with whom Defected has worked closely, so expect label showcases from some of the world’s most influential and respected imprints. 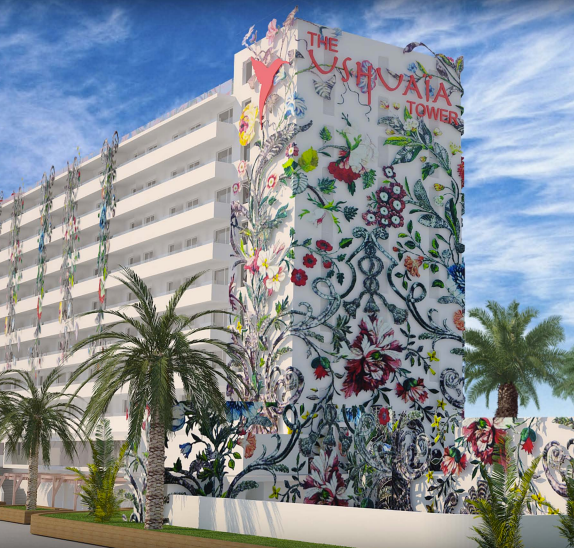 In an effort to recapture the original spirit of Ibiza, entry to all the DTFD parties at Ushuaia Tower will be free, meaning it won’t cost you a penny to see some of the world’s finest DJs in this new location. Said Defected founder Simon Dunmore of the 2013 season: “After a decade on the island it was time for a change, so curating two parties at brand new destinations allows Defected to build upon its recent evolution and gives us the perfect opportunity to showcase both our new and established artists.